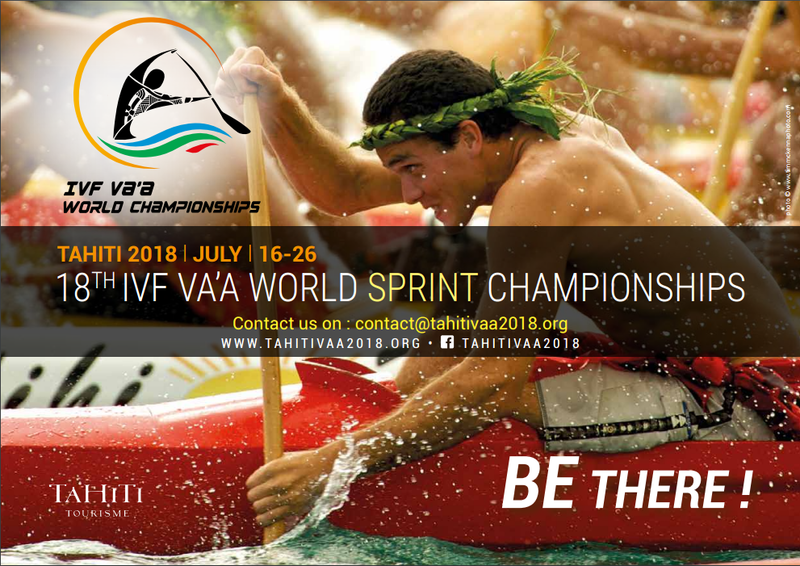 The International Va'a Federation in conjunction with host nations organises the IVF World Elite and Club Sprint Championships every two years and the IVF World Distance Championships every two years. 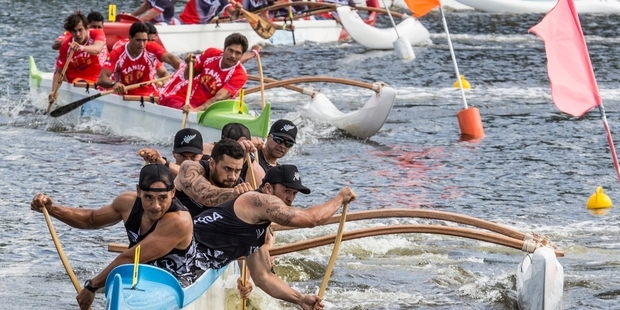 In 2016 the IVF World Elite and World Club Sprint Championships were held in Sunshine Coast Australia and in 2018 they will be held in Tahiti. 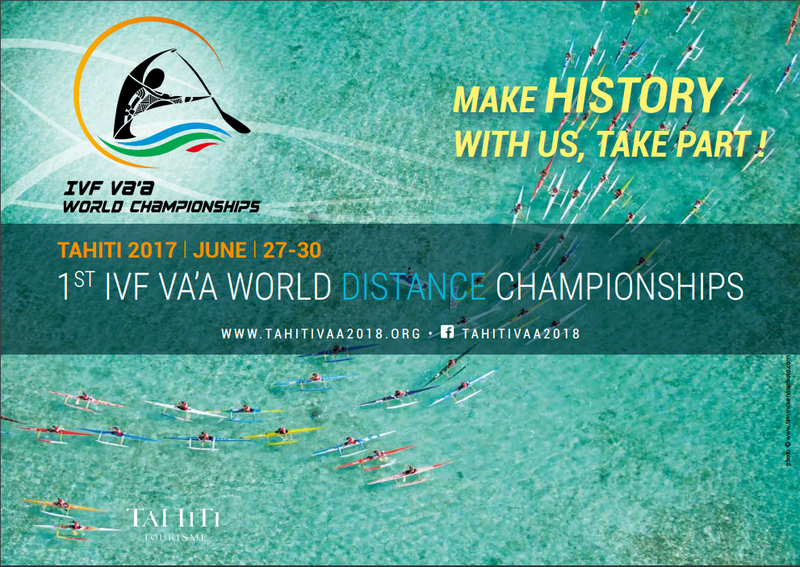 In 2017 the Inaugural IVF World Distance Championship will be held in Tahiti in the town of Pirae.